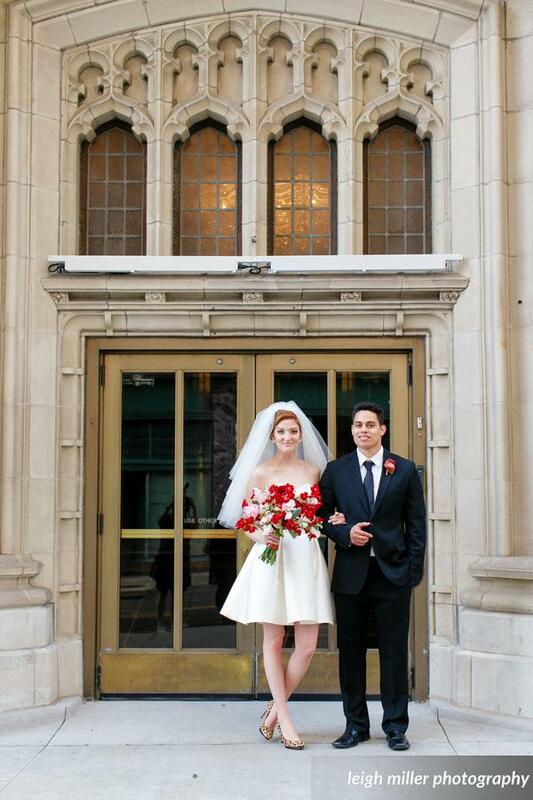 Let our unique and breathtaking event space provide the backdrop for your dream wedding. We have a variety of room options to fit your style, budget, and guest size. Contact us today!